We do only those things that excite us the most - social media advertising, consulting services, s/w development work, design, and community support. We do social media advertising & consulting services in various sectors. 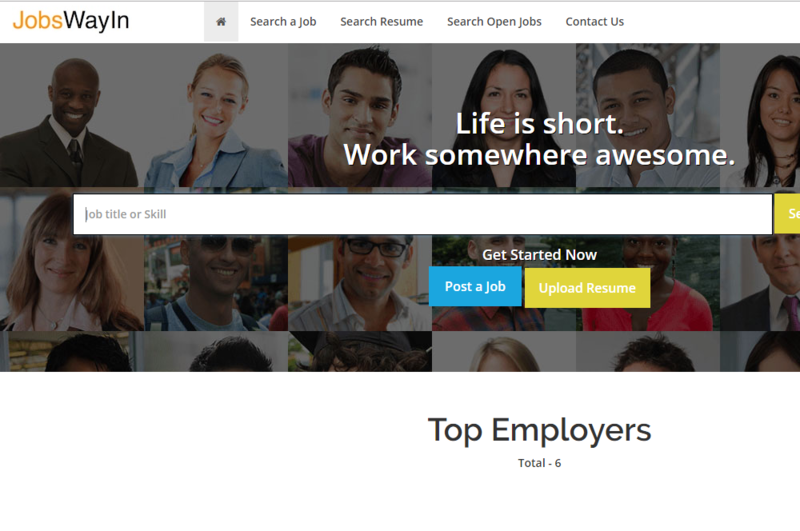 Those who work with us say that we are the "best in class". 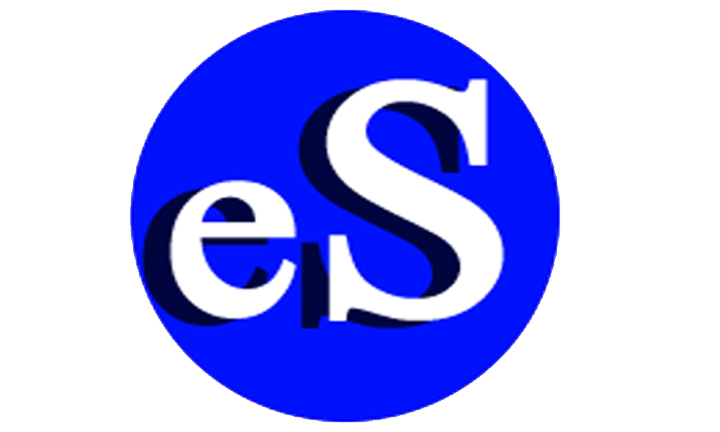 We are expert in Ergonomy (UX/UI) with more than two-decades of experience. We design 1000 stuff and throw 999 away because we only take that one design and put that to work. We have wide range of software development skills in higher education, health care, SaaS, cloud computing, analytics, consulting, software, artificial intelligence and many more. 5-25% of what we earn is given back to the community in the forms of anonymous donations, charity, our community building initiatives and help. Here we list some of those past or current works. Please feel free to checkout these as you wish. 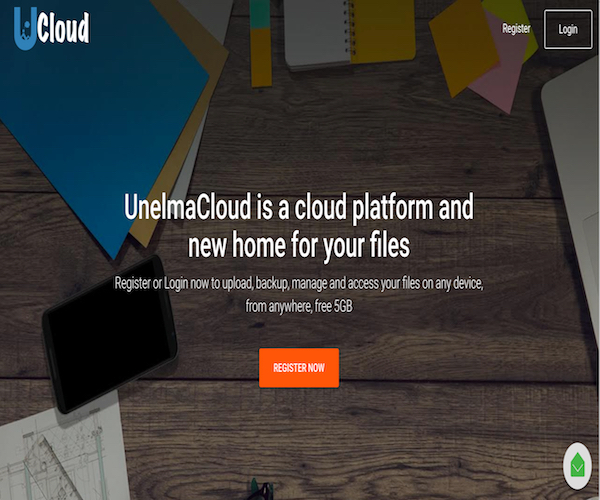 UnelmaCloud is a cloud platform and new home for your files where it fulfils your personal (pics, docs, videos) and secured business cloud storage needs. 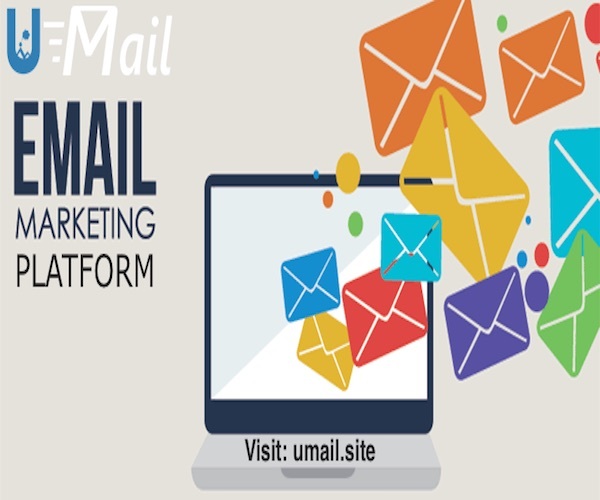 UnelmaMail is a most powerful email marketing automation platform for business markets. 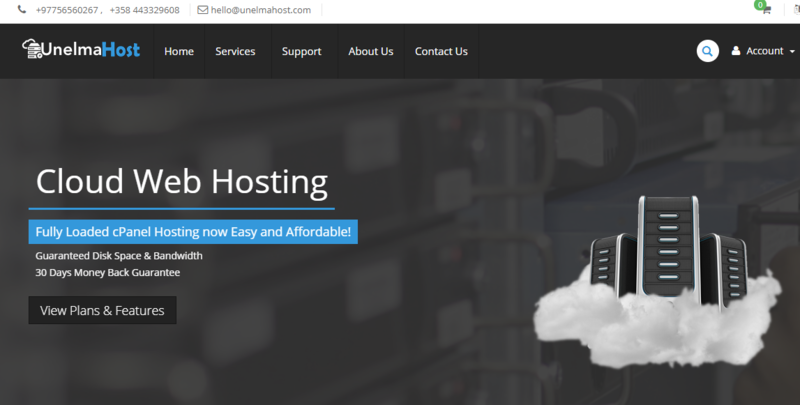 uSecureMe is a dream toolbox that can help security professionals and other users in several security related tasks efficiently and conveniently. 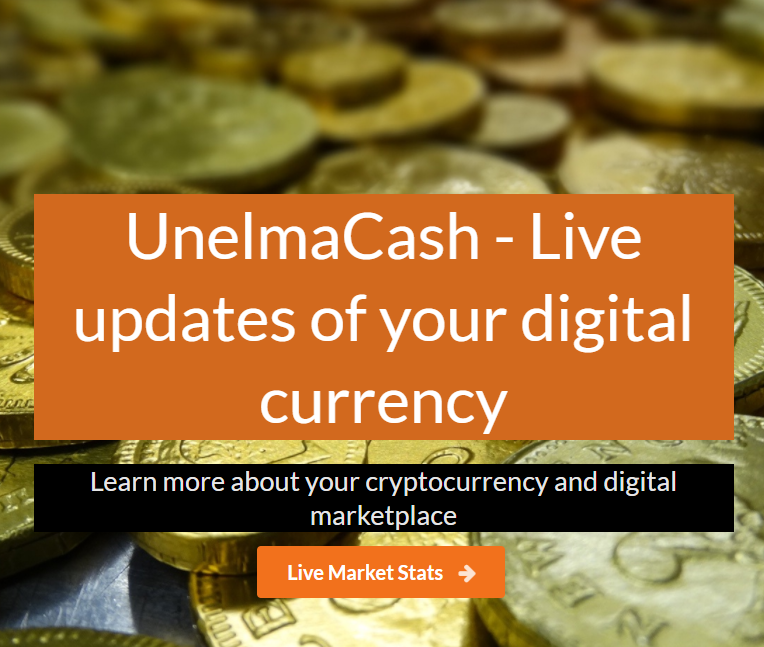 UnelmaCash - Live updates of your digital currency.Learn more about your cryptocurrency and digital marketplace. 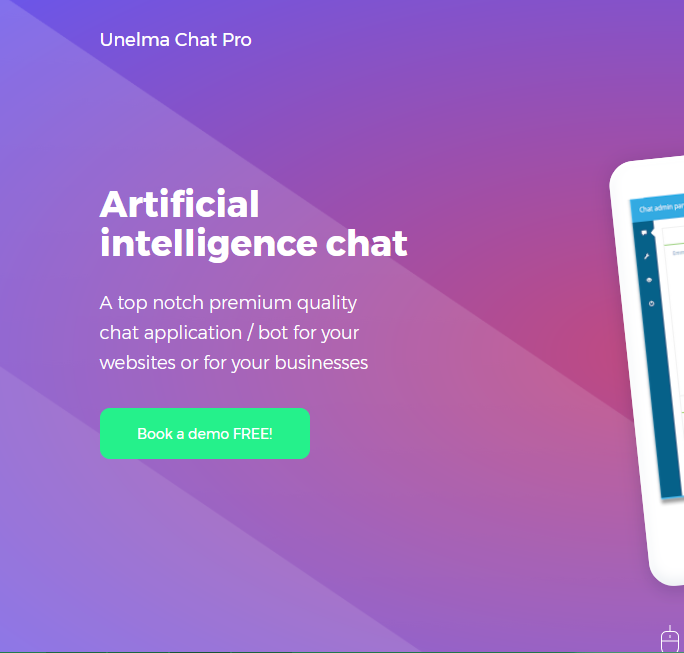 Artificial intelligence chat A top notch premium quality chat application / bot for your websites or for your businesses. 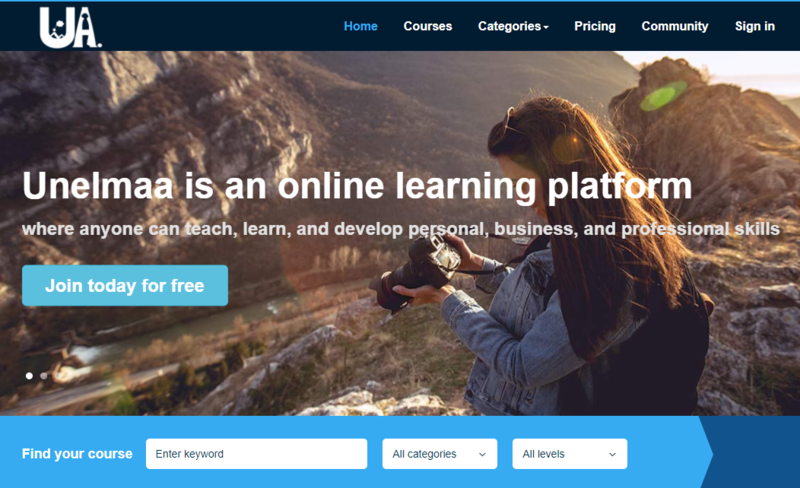 Unelma Academy is online learning platforms where anyone can teach, learn and develop, personal,business and professional skills. 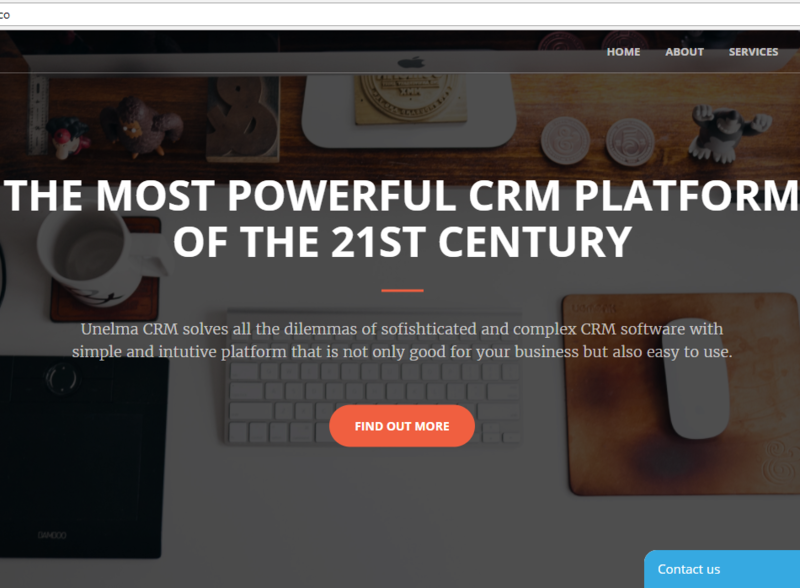 Unelma CRM solves all the dilemmas of sofishticated and complex CRM software with simple and intutive platform that is not only good for your business but also easy to use. 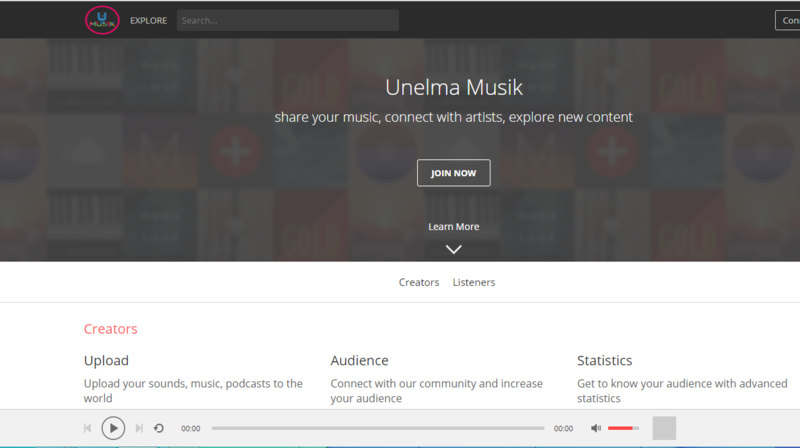 that allows anyone to create, listen and share music. Learn more about your crypto currency and digital marketplace using UnelmaCoin platform. 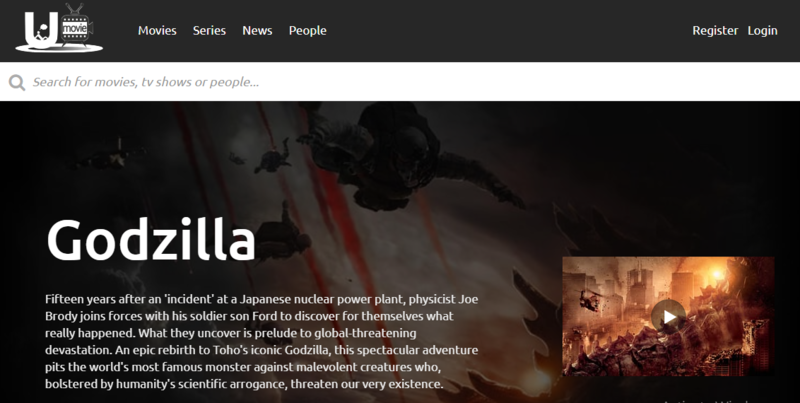 Watch Unelma movies & series online or stream right to your smart TV, PC, Mac, mobile, tablet and more. e-Aspatal is the cloud based system for hospital developed by Unelma Platforms. Every website starts with an idea. 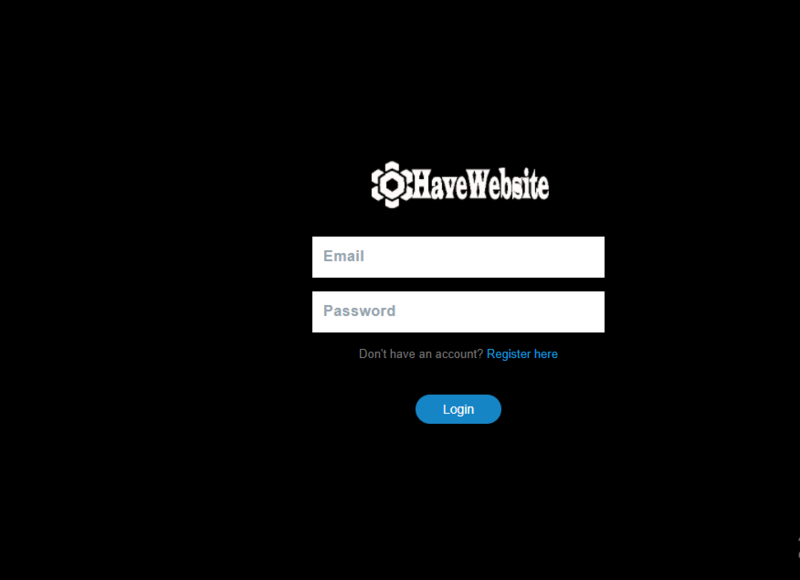 HaveWebsite.com provides the design, features, and support to bring it to life. Choose your theme,select a plan, and start building your future. e-Khalti which helps to receive and send money instantly to any country in the world.simply also known as payment gateway platforms. 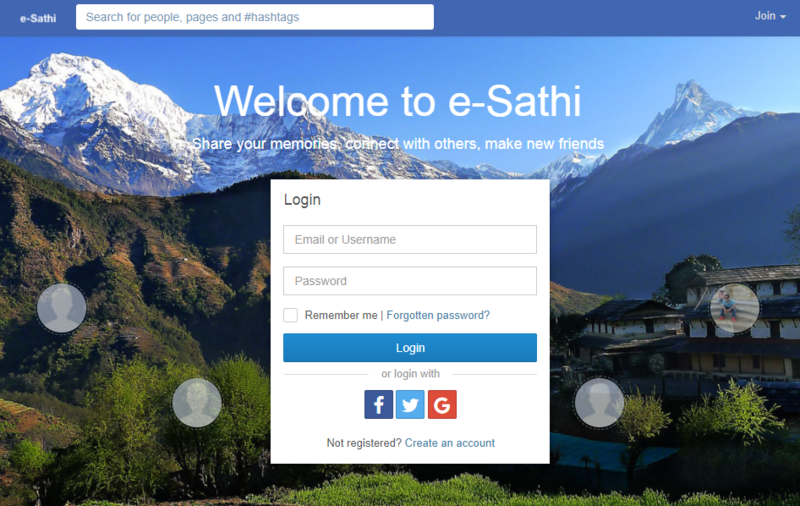 e-Sathi(Nepal #1 social networking platform) which is mainly used as means of entertainment also can use for offical purpose. 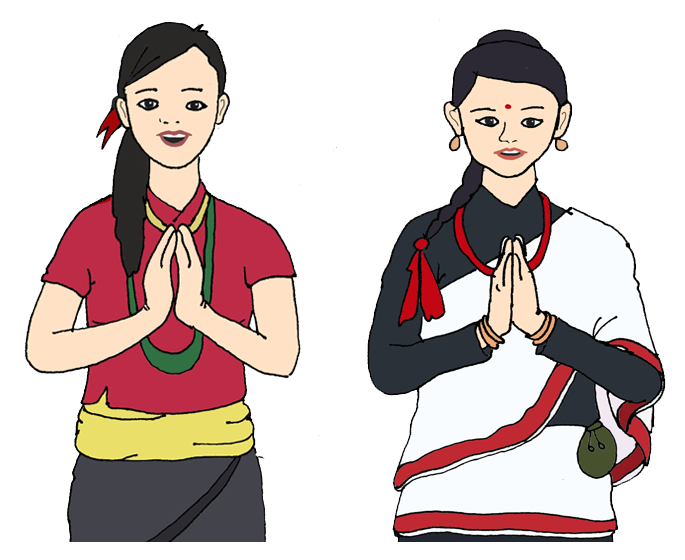 Kuora's mission is to participate and develop the world’s knowledge especially for those underprivileged, growing communities and people of so-called "third-world" countries. We want to connect those type of people with individuals who are open and want to share the knowledge and make the world better place. 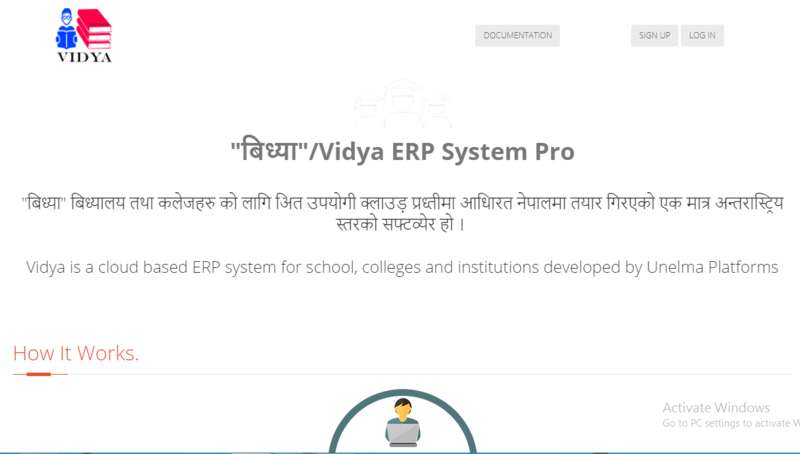 Vidya is a cloud based ERP system for school, colleges and institutions developed by Unelma Platforms. 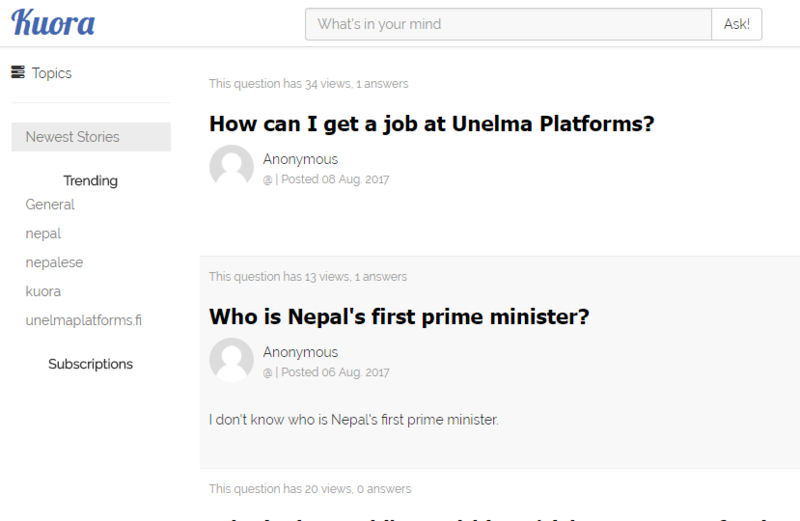 Social Nepal is similary like other social sites where we can share our c personal (pics, docs, videos) and it is mainly used in organization to be in touch with there employee. Fundheartly is a crowdfunding platform for online fundraising of all sizes. 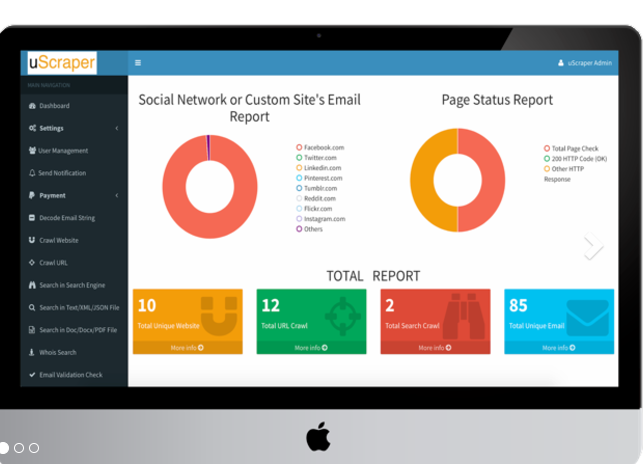 Userly empowers your sites with powerful analytics. It's converts your website data into powerful insights. uScraper is most powerful web based tool to extract emails by various techniques like website crawl, URL crawl, search in Google/Bing, search in txt file.It has ability to scrape encoded email. Come let us change the world together or simply share with us your project concept and ideas so that we can work together and make it real.